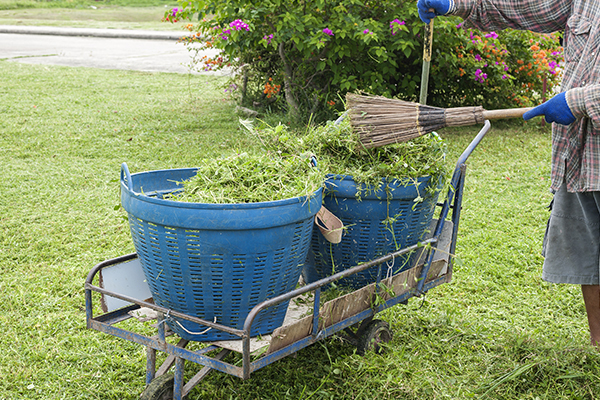 Lawn clippings are often seen as a nuisance in Brisbane, they slow mowing down and fill the bin up before rubbish collection day. However lawn clippings don’t have to be the pain they’re often perceived to be, in-fact they can easily be turned into something very beneficial to your garden. 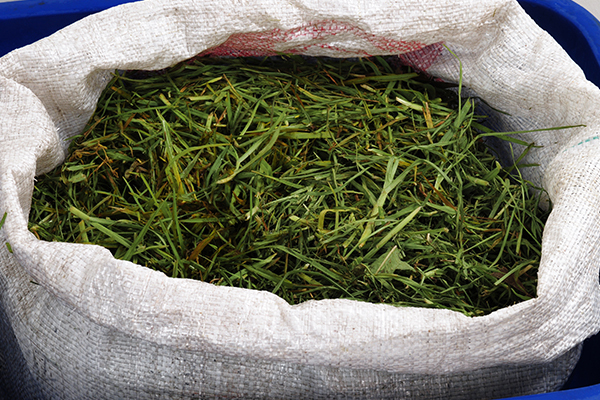 This article will explore some uses for lawn clippings. 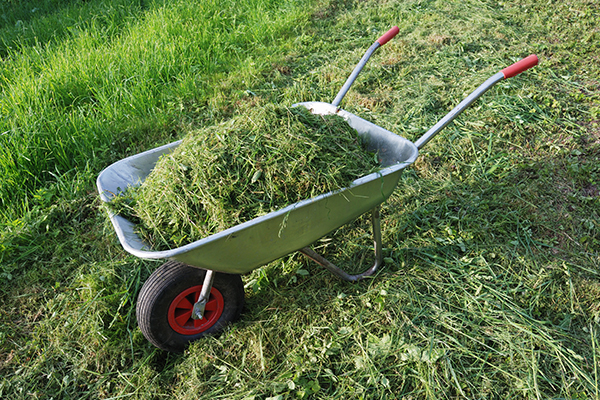 The easiest thing to do with your clippings is to use a self-mulching mower and put them back into your lawn. Most lawn mowers have the ability to self-mulch, there is usually an attachment to replace catcher, just ask your local mower shop about turning your mower into a self-mulcher. The benefits of mulching are endless; it provides fertiliser for your lawn, it reduces evaporation and it makes mowing easier not having to stop and empty the catcher or take the clippings to the dump. However if your lawn is too wet or too long, self-mulching can leave big clumps of grass on the ground that won’t break down, in this case a catcher needs to be used. Clippings must be breaking down to get the full benefit of mulching, this allows the lawn’s root system to get the full amount of nitrogen and water, clumps of grass can result in dead patches. Lawn clippings can also be a useful mulch for garden-beds, like lawns garden-beds benefit from the nutrients grass clippings give them. When putting clippings on the garden-bed it is important to use a rake to spread them, the layer of mulch should be no thicker than four inches. 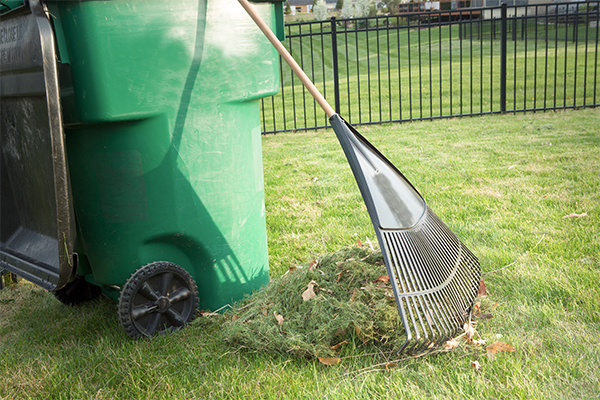 If there is other green waste around the garden, such as leaves, this can be cut up with the lawn clippings and used. The mulch can be spread on the garden as soon as it has been cut, this will allow the garden bed to get the full benefit of the nutrients in the clippings. One way to maximise the nutrients in your lawn clippings is to add them to the compost, however there are a several steps to making sure it is done properly. 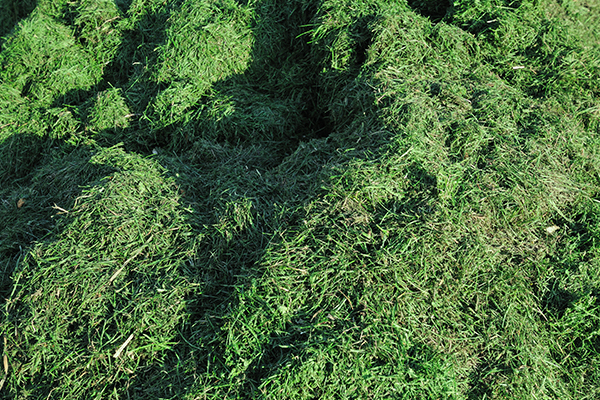 It is best to make a pile of grass clippings beside the compost bin to dry them out, this is because green grass clippings can form a mat that breaks down slowly and becomes smelly. Once the lawn clippings have dried out put them in the compost bin with the other matter. Turn the compost once every two or three days to ensure the green matter is distributed evenly through the compost and the microbes can break it down efficiently. Try not to burn them! Burning grass clippings creates a smouldering fire with lots of smoke that can really upset the neighbours. 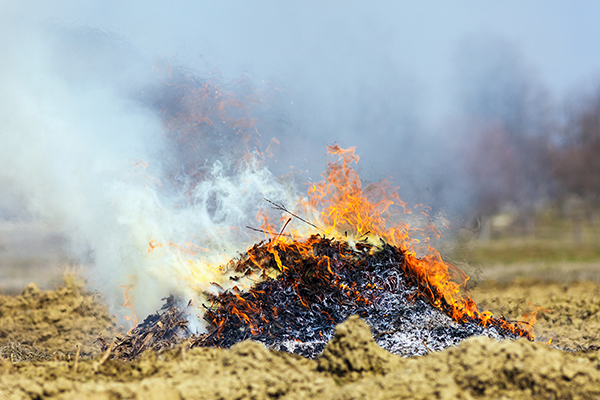 To add to this burning grass clippings creates carbon dioxide which is added to the atmosphere. Circle Maintenance uses Brisbane City Council green waste recycling to dispose of all the grass clippings. BCC also has a green bin service, which means you can buy a wheelie bin from them that gets collected fortnightly and recycled (for more information click this link: http://www.brisbane.qld.gov.au/environment-waste/rubbish-tips-bins/rubbish-bins/green-waste-recycling-service).